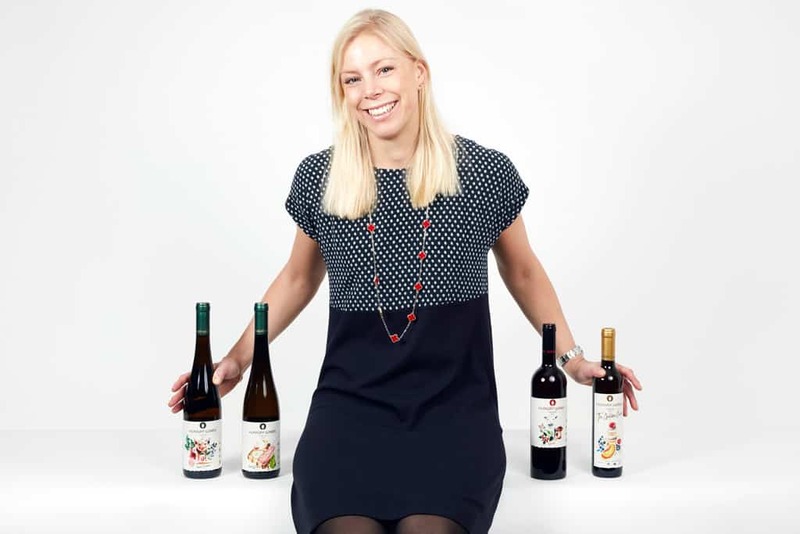 Hungry Wines was founded in the autumn of 2016 by Lovisa Mörner, who wanted to bring something new to the Scandinavian wine market. Wines that not just was about the country or the grape, but clearly communicated what kind of food they would be a great match to. To inspire, and make it easier for the casual wine lover to appreciate wine and food in combination. Lovisa Mörner has a M.Sc. in Biotech Engineering and is a certified Sommelier based in Stockholm. She regularly hosts wine tastings with Hungry Wines and offers private tastings to groups as well as to companies. “This is not exactly my saying as I think water is the best drink in the world except wine, but I think it reflects quite well another scenario: when you are drinking a wine that does not go well with your food. Imagine that you have cooked a nice dinner for you and your partner and it’s time to get the wine. You put a little bit of thought into your wine selection or perhaps you are mainly thinking about the color (white or red). You open it and try it with the food and think “Oh no. This was certainly not a good choice. But it was quite expensive! Now we need to drink the whole bottle.” You feel imprisoned. Or imagine this: you are at a restaurant to celebrate a good friend, a bottle is picked and it arrives to the table and it just doesn’t taste good. At all. You cannot send it back, because you bought a bottle and there is nothing wrong with it. You feel imprisoned. 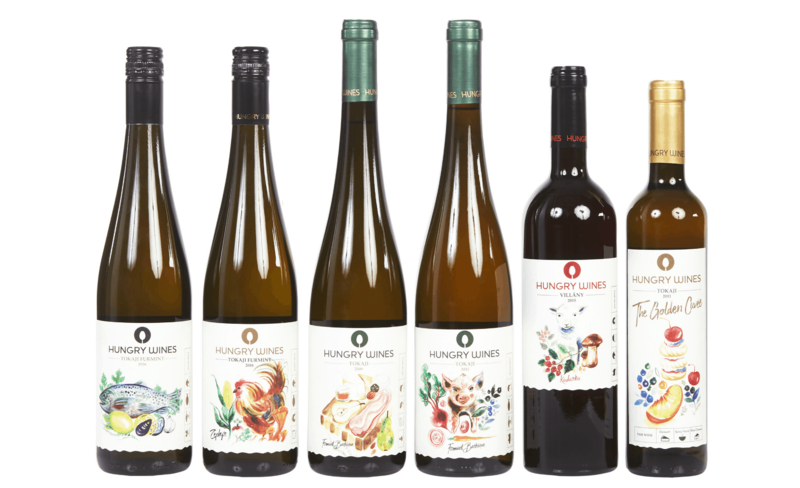 Hungry Wines is a premium selection of wines that are all about the food they should be paired with. All wines are produced responsibly using natural methods. Become the most prominent wine & food inspiration brand with wines from Eastern Europe and the Balkans. Hungry Wines sells high quality, responsibly produced wine from small vineyards using natural methods, some that are in the process of certifying in organic farming.